Although headlines have been spotlighting the latest news on electric vehicle technology, one green energy alternative that deserves attention is solar power. From student-led solar-powered vehicle projects in Australia to recent research revealing that solar power is an affordable alternative to natural gas, this market definitely appears to be gradually coming into its own. This is breaking news on the solar-powered car front, because until now, a fully solar-powered car was just a daydream in the minds of engineers. 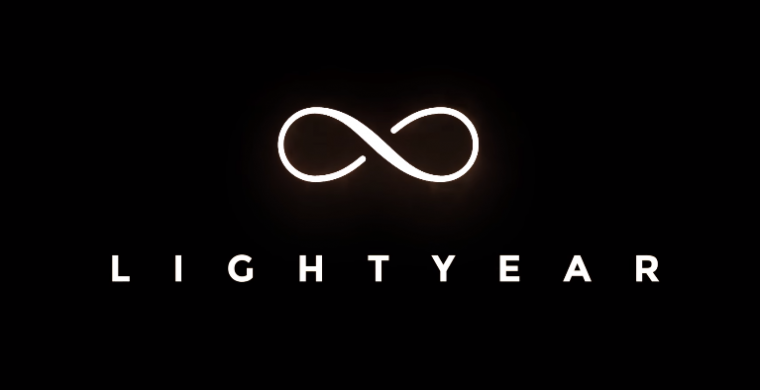 Although solar vehicles have a long way to go to overcome impediments such as low performance and intermittency, Lightyear’s invention promises to speed the refinement of this technology. We anticipate more news about this exciting solar-powered vehicle which is set to arrive by 2019.